Melinda is an Alabama native originally from Selma. After earning a Bachelor of Music Education from the University of Montevallo, she moved to Birmingham. She has been a music educator for the Birmingham City Schools for 27 years and also teaches private piano lessons for the students there. 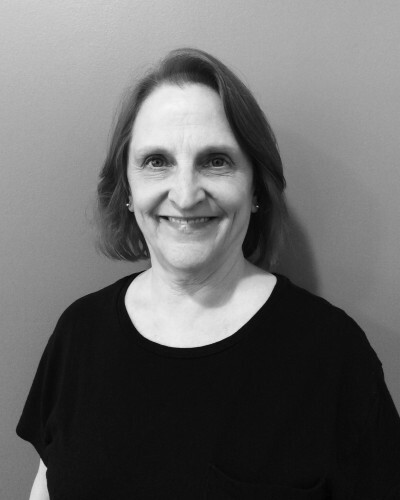 As musician for creative movement classes, The Dance Foundation has been a part of her life for more than 30 years. Most recently, she has advanced to accompany Ballet classes. In her free time, she enjoys being with her family and two cats, Frasier and Niles.